hi! you’re cute and funny. hope to see more interesting korean series of your’s. fighting………………………..
Really love his character as Woodalchi Deokman in Faith. Especially when he was around Eun Soo. Cant wait his next project… Hope can see him in another amazing project. Guys, you have to watch Pinocchio, Yoon Kyun Sang is an amazing actor! OMG, Lee Jong Suk, Lee Pil-Mo and him are leading the show. He always leaves a strong impression every time he has a scene in the Pinocchio drama. He makes it worth it. Writers, give him more scenes, you cannot be that blind and not see his talent! My first thought was he is good looking, that’s okay… second though, nice voice, that’s okay … and then WOOOOW, he is amazing as an actor (I cried and found myself lost in his acting), IMPRESSIVE ACTING SKILLS. He is cast with Lee Jong Suk and Lee Pil-Mo, but he is lacking in nothing compared to them. I don’t need Park Shin-Hye and the other guy who seems to like her, those two are not needed in the drama lol, give him more scenes!!!!!! I can see him in a leading role! He is going to be the next star!!! He’s so cute and I love him in Pinocchio, I agree with Angie that he leaves strong impression in the drama. I fall in love with him. Yes, Yoon Kyun Sang acting is very good in Pinocchio, hope to see more often in Pinocchio and many others project. 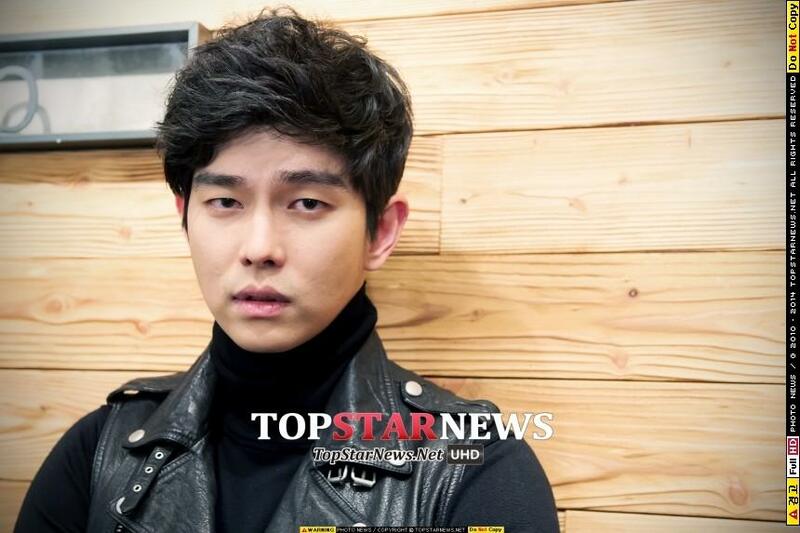 Looking forward for Yoon kyun Sang’s success. i can say,this man will rose to fame after pinocchio! I bet he’ll get at least an award for his acting in pinocchio! he is so amazing in Pinocchio. he is handsome and cute. aaaww…. and I didn’t realize, he was playing on Gapdong and Faith ! wow. can’t wait for your next project. you are so cute …. hehehehe. I liked him so much in Pinnocchio he was amazing in every scene he made i bet he’ll become a big star and i hope he’ ll have a main lead very soon i’ll be waiting for you oppa FIGHTING!!!! finally, and luckyly that I found this web. I looking for his profile 1 month already. really love him a lot, handsome, ability is very good. i really can feel hyung’s feeling when i watch you..
Can’t wait to see you in another drama,..
You keep acting very intriguing eyes of women. what if korea product drama with all tall artist i think it will So GREAT ! I demand a drama with him as a leading role!!!!! 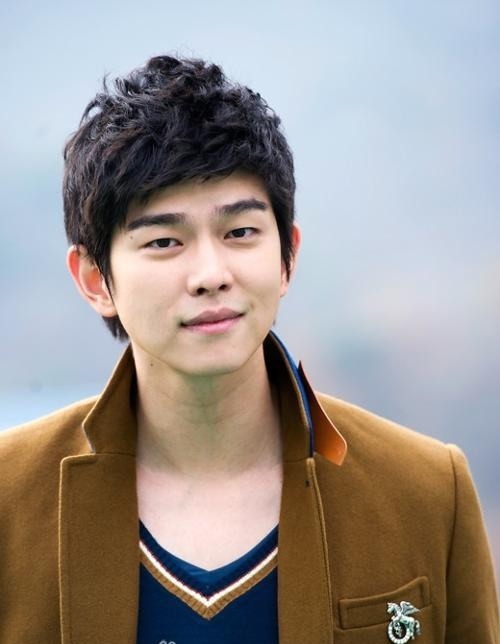 hi..great actor ,continue it stay hanble,,god bless..
hello yoon kyun sang! very handsome. hope to see more tv series of yours especially on a lead role. i think your capable of doing so. im waiting for six flying dragons. good luck!. saranghae…..
OMG ! you are my new bias !. I love you so much in Six Flying Dragons, Your character is very skillfull swordsman but funny tho !. It kinda reminds me of Bidam in Queen Seon Deok. :). Your acting is also so damn good ! i was not attracted by him until i watch doctors. 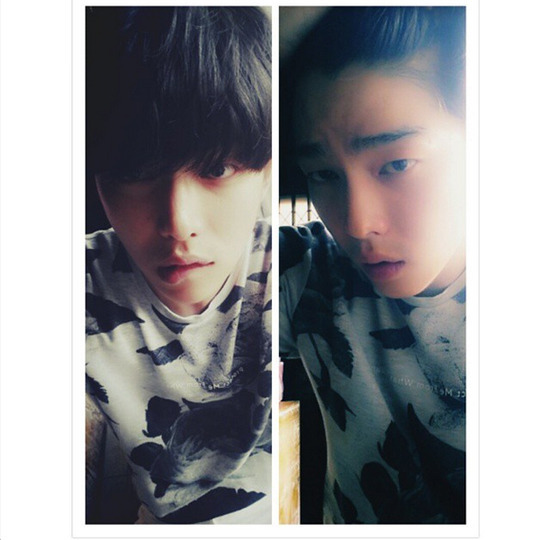 YOON DO, are you real? once in a blue moon, i will be a big fan of korea actor!!!! I love him when he played six flying dragon. Your acting is good and awesome, can’t wait to see you in your other drama..oppa, fighting!!!!! Lee Ro-Woon, who played your younger self, is one hell of an act to follow!! “Rebel…” is his best acting role since Pinocchio where he played the vengeful and pitiful brother of the lead doctor. not in a drama but in a reality show, this guy is innocently funny! he’s respectful and easy to please. Stole the show in Rebel: Thief who stole the people. Excellent role, excellent actor. Bravo!